Something that happens to us humans is that when we go out to play with our horse (or work with them if we in are in THAT kind of mood) we can easily become too direct line, which in turn brings out the worse in ourselves and our horses. Direct line thinking = predator thinking. We get hard and begin telling our horse NO NO NO which does not prove what a great leader we can be. For some horses this is actually very scary. Having a plan for each session is very important as far as being a great leader because we wont be confused and aimless. The trick is to stay flexible in our sessions. Have a plan, but be willing to bend if your horse isn’t seeing eye to eye with that plan. Having a great imagination is of great help when this happens. 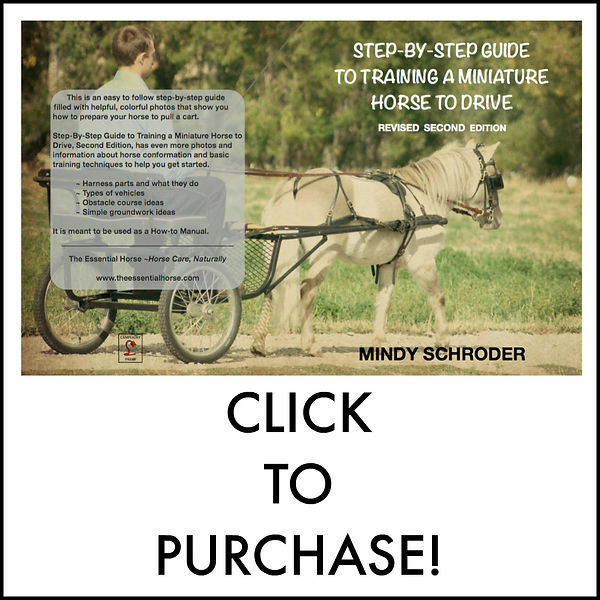 How can you take what the horse is offering and still meet your goal for that session? Having a few different ideas lined up for that day can really help. I have put together a little plan book that helps me come up with ideas when Billy isn’t on the same page as me. I have 24 of these and uplifting quote cards as well that help me stay in a flexible state of mind. I put these cards in a little photo album so it’s basically water proof and dirt proof. If you are interested in one of these books let me know! I can put one together for you for $15. I have Paypal and my address is theladybugfarm@gmail.com. Don’t forget to include your mailing address! I was just telling my boyfriend tonight I need to be more creative and I was going to make a notecard of things I can do so I don’t blank when I get there. You have the BEST timing!!! LOL! GREAT minds think alike! i made these for a friend of mine last christmas and made one for myself. but i hear people all the time saying they don’t know what to do with their horse once they know the 7 games 🙂 so i thought i would drag these back out and try to sell a few! when you make yours maybe you can share some of your challenge cards too!